Applying groundbreaking biotechnical solutions to complex problems. 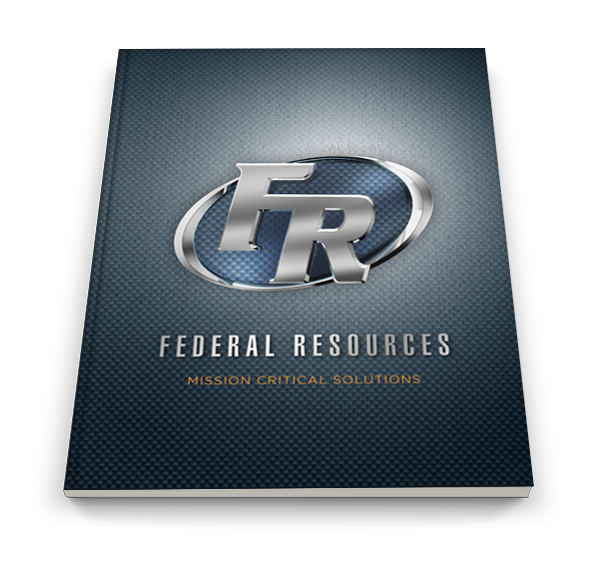 Federal Resources has teamed-up with industry leaders to support life science, forensics and laboratory applications for military and government. With a wide array of laboratory and field equipment from trusted brands, we help solve crimes, find cures, reunite families and fight human trafficking. Forensics Equipment You Need – Now.